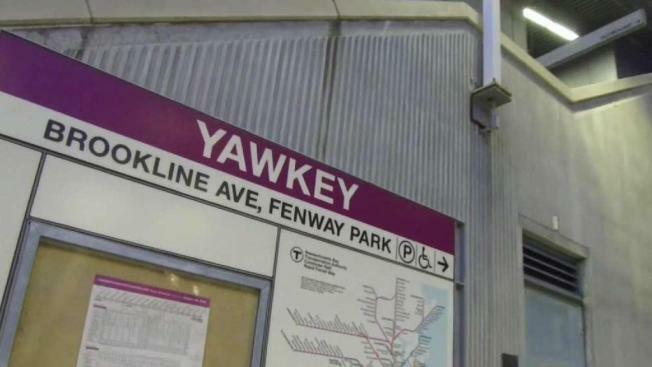 The Yawkey Way station on the MBTA Commuter Rail will be renamed. The Yawkey station on the Framingham/Worcester Commuter Rail Line will be renamed Lansdowne station, according to the MBTA on Thursday. The name change will go into effect on April 8, prior to the Red Sox season home-opener. "Following the name change of a municipal roadway in the vicinity of the station, the MBTA selected Lansdowne as the station’s new name," the MBTA said in a statement. "The selection was made in accordance with the MBTA’s station naming policy, which includes guidance to prioritize local geography such nearby streets, squares, or neighborhoods." Boston officials approved changing the name of Yawkey Way, the street outside Fenway Park, on April 26, 2018, because of allegations former Red Sox owner Tom Yawkey was a racist who resisted hiring black ballplayers in the 1940s and '50s. The Yawkey station on the Framingham/Worcester Commuter Rail Line will be renamed Lansdowne station on April 8, according to the MBTA. 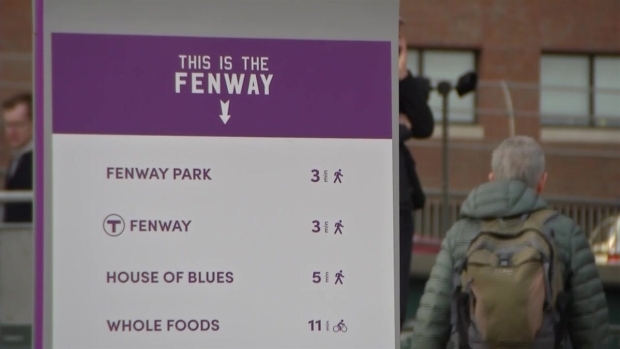 The Yawkey foundation responded to the news of the train station name change. Yawkey owned the Red Sox from 1933 until his death in 1976, when his wife, Jean Yawkey, took over as team president. The Red Sox were the last Major League Baseball franchise to field a black player when infielder Pumpsie Green was called up in 1959, 12 years after Jackie Robinson played for the Dodgers.